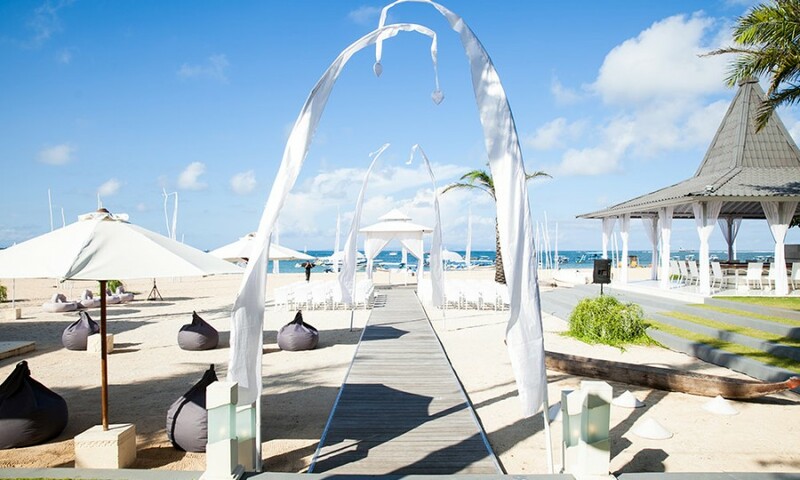 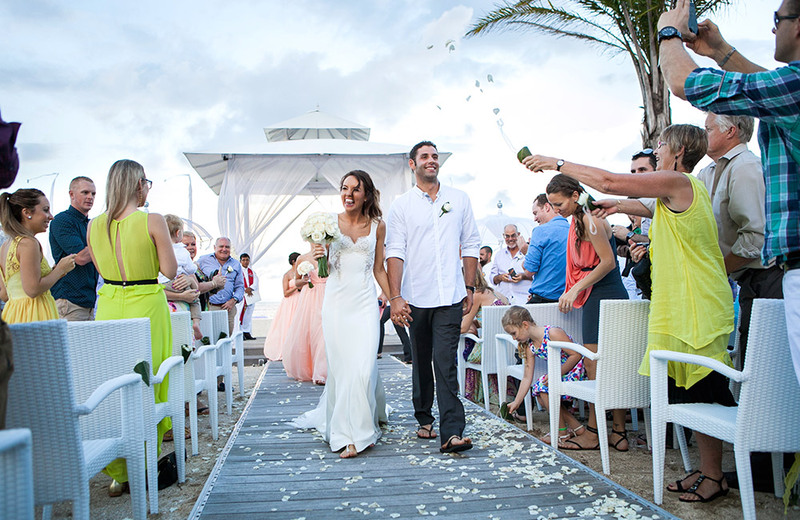 Watermark Bali is an absolute beachfront wedding venue. 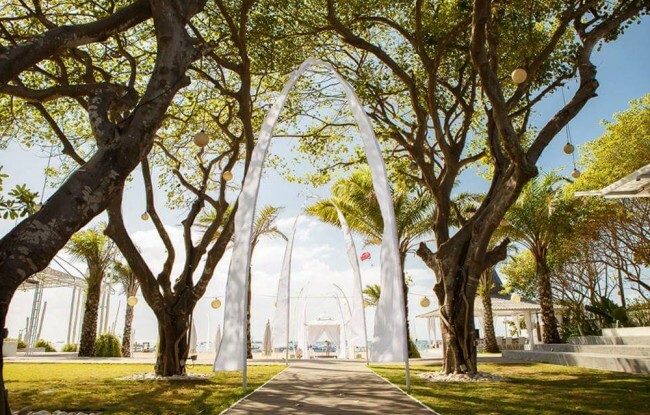 Situated on a picture perfect white sand beach in Tanjung Benoa, Nusa Dua. 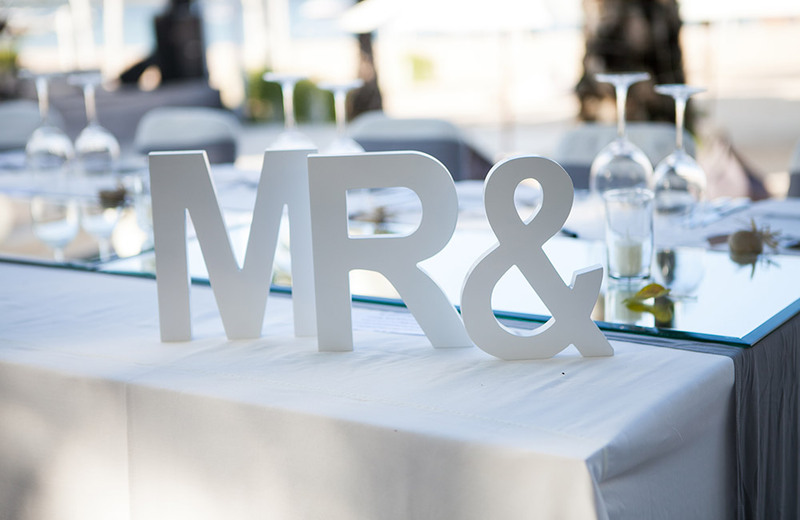 We are the first of a kind, incomparable with any other beachfront venue in Bali. 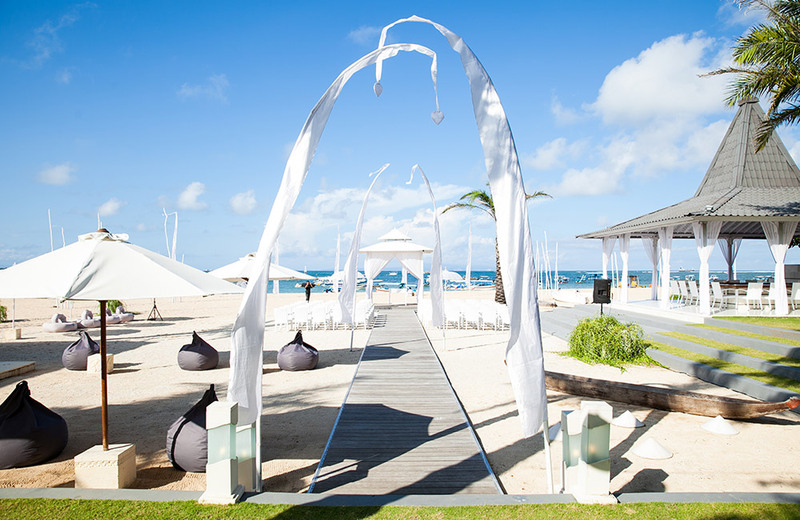 The sophisticated tones of grey and white create a luxurious atmosphere for your perfect wedding. 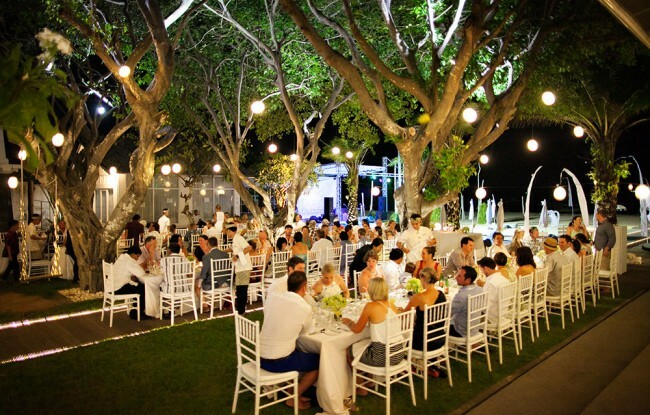 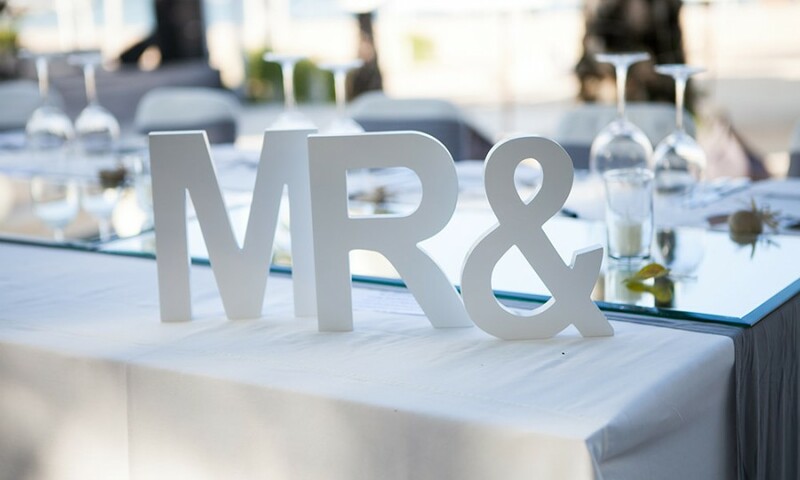 Enhanced by delicately manicured grass areas, charming large shady Fig trees and white flowering plants creating a stunning elegant and enchanting venue.